Most classrooms include Tough Kids—high-risk students often characterized by aggressive and impulsive behavior. Tough Kids are frequently regarded as bullies, but they can also be victims of bullying. Research suggests that schools must provide training to students during elementary years in order to stop aggressive behaviors before they get more serious. 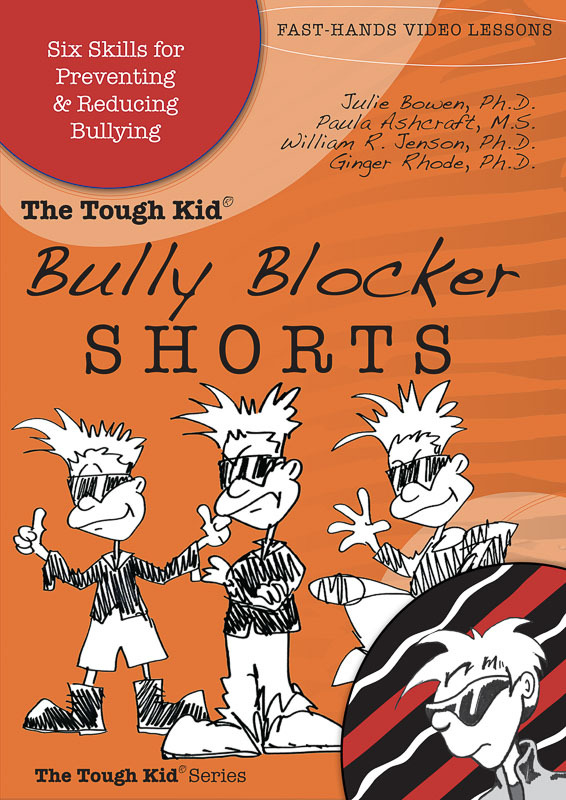 The Tough Kid Bully Blockers Book shows teachers and other staff how to prevent and reduce all forms of bullying, from gossiping and exclusion to physical aggression and cyberbullying. 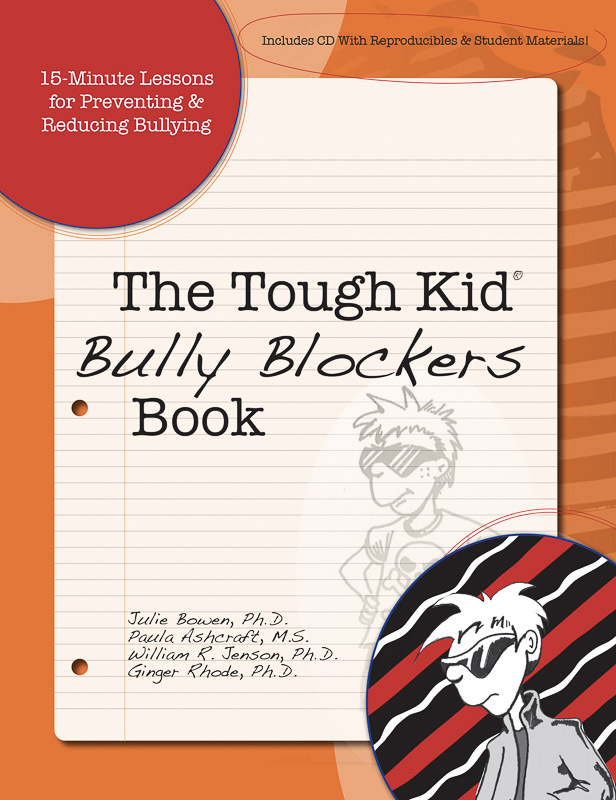 The Tough Kid Bully Blockers Book includes a field-tested set of 15-minute lessons, carefully crafted to teach students six skills proven to reverse bullying. More than 50 reproducible posters, forms, homework assignments, and worksheets make the program easy to implement and customize. Julie Bowen, Ph.D., has worked with children and adolescents for more than 28 years as a preschool teacher, elementary teacher, and school psychologist. Dr. Bowen is currently a licensed psychologist and practicing school psychologist in the Jordan School District in Salt Lake City, Utah. As a school psychologist she has worked for several years with educators in Utah to develop and implement programs addressing bullying prevention and intervention at the individual, classroom, and schoolwide level. Her research and professional interests include psychological assessment, academic and behavioral interventions, schoolwide interventions, and bullying prevention. She has coauthored several books, including School-Based Interventions for Students with Behavior Problems and Homework Partners: Study Buddies: Parent Tutoring Tactics. 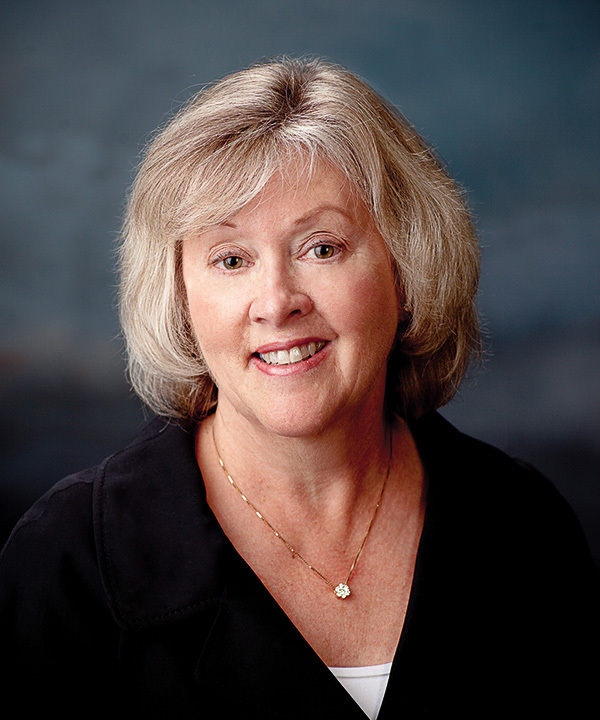 Paula Ashcraft is currently a school psychologist in the Jordan School District in Sandy, Utah. 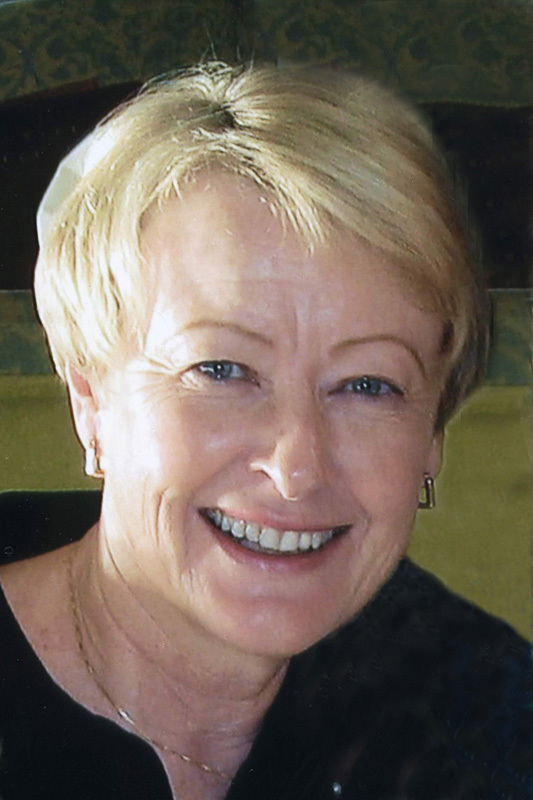 A 30-year career educator, Paula has worked as a speech-language pathologist, special educator, cluster leader/coordinator for classrooms designed for students with emotional disturbance/behavior disorders, and districtwide behavior specialist. 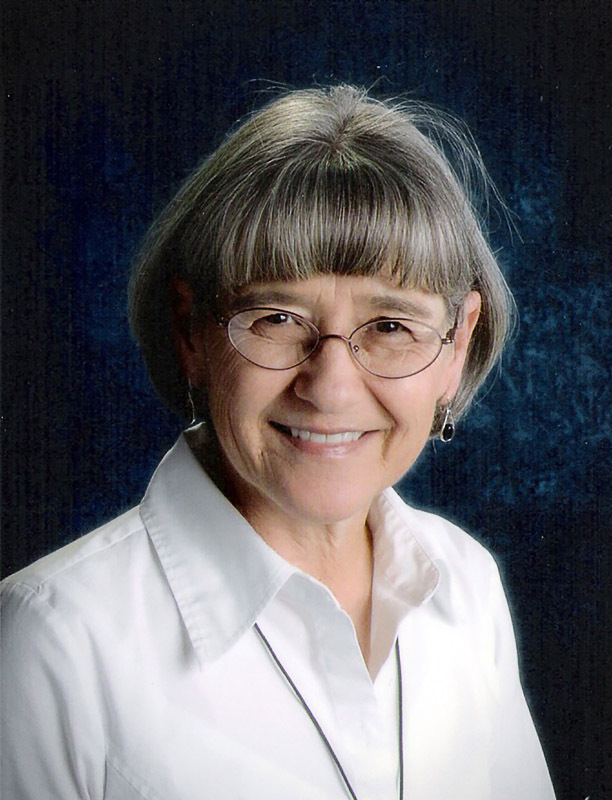 She has also served as auxiliary faculty at the University of Utah for the Departments of Educational Psychology, Communication Sciences and Disorders, and Special Education. A major area of focus for Paula is schoolwide discipline and positive behavioral supports. She has presented bullying prevention training for educators throughout Utah and is committed to creating a positive and safe school community environment where all students are valued and experience social and academic success. 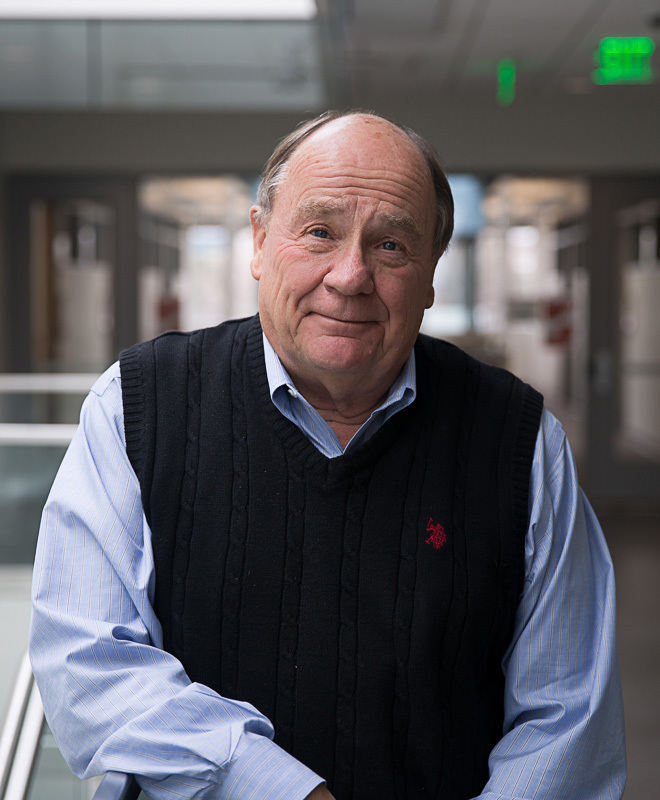 William R. Jenson, Ph.D., is a professor and past chair of the Department of Educational Psychology at the University of Utah. He received his Ph.D. in School Psychology/Applied Behavior Analysis from Utah State University in 1975. He directed the Adolescent Residential Unit in Las Vegas, Nevada, and the Children's Behavior Therapy Unit (CBTU) for Salt Lake Mental Health. CBTU is a day hospital program for severely emotionally disturbed and autistic children. Dr. Jenson's interests include behavior management for severe behavior problems, behavioral assessment, school-based interventions, parent training, applied technology, and meta-analytic research. Ginger Rhode, Ph.D., is the deputy superintendent for academic achievement in the Canyons School District in Sandy, Utah. Previous assignments in other school districts have included director of special education, director of federal and state programs, elementary school principal, junior high school vice principal, and teacher in elementary and secondary classrooms for severe behavior disordered/emotionally disturbed students. Her main areas of interest and expertise include classroom and schoolwide management, social skills training, generalization and maintenance of behavior, legal issues affecting students with disabilities, and providing a rigorous academic environment for all students.